Awesome Custom lot ready to build your dream home in prestigious Southwest Neighborhood. 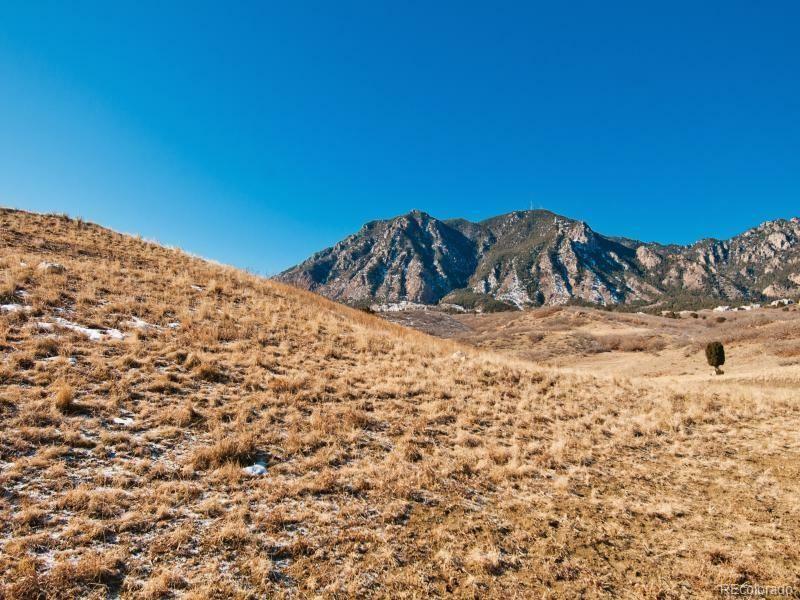 Panoramic views of Cheyenne Mountain and close to all amenities! !